Archive for category: Dennis Wise. 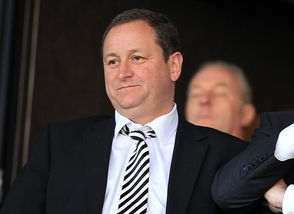 United Fans Love Mike Ashley – Or Do They? The Newcastle Evening Chronicle has apparently started to run a Public Relations campaign on behalf of United owner Mike Ashley. If you believe the Chronicle’s PR machine, the man has been forgiven, is a saint, walks on water and is now the most popular man on Tyneside. Well, not in those words but it seems to be the thrust of the message. Argentinian International Full Back in Newcastle! News has come into the offices of NUFC Blog Interntional that an Argentinan International full back is currently on Tyneside and is ready to play for the Magpies! 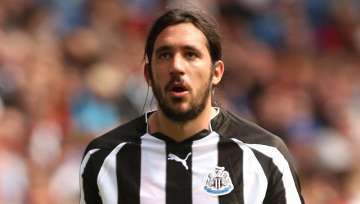 His name is Jonas Gutierrez, he is currently 28, and is known for his daring and mazy runs down both flanks. Gutierrez is not entirely unknown to Newcastle United fans, having played for the club since 2008, when he was signed on a five year contract by well known double act, Dennis Wise and Kevin Keegan for an undisclosed sum. Since then he has become something of a fans’ favourite, playing in 115 games and scoring seven goals. “For him, it’s a new position and I know that, so I try to help him when I can. Pardew explains the Enrique hole. 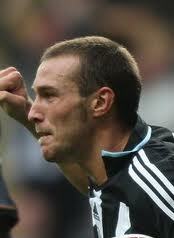 Oh, and Xisco’s gone! Newcastle United manager Alan Pardew tells us why we didn’t have a replacement for Jose Enrique already in place, and Enrique explains the reasons for his departure. Oh yes, and news about Xisco. “I am sure some of the fans will be asking why we had not brought a left-back in earlier. “The difference was if Jose had signed we would have ended up with two very, very expensive left-backs and that is something we could not afford when we are trying to create the best side. 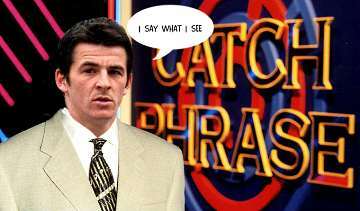 “We need that money in other areas and of course we do not have the striker to cover the line yet.